The grant supports CAAM’s work with Asian American documentary filmmakers in the South. CAAM is now accepting proposals for documentary projects. Submit by October 13, 2015. 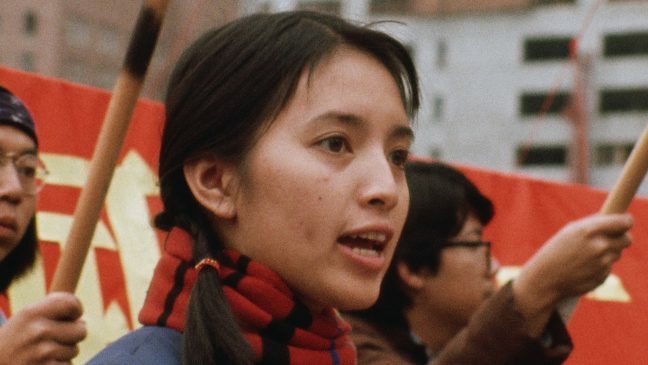 Announcing our 2015 Documentary Fund awardees!